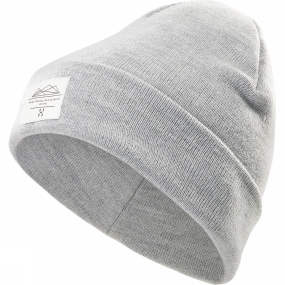 A perfect beanie, made for everyday use and designed to suit anyone. It's soft, with a clean design, and will provide you with warmth and comfort all day long. Folded for that crucial extra bit of warmth, made from soft and stretchy acrylic fabric, and simply styled. Just put it on your head.